If you have been following along you will know that this lady had an extremely slow start. Apparently it is on of this pheons traits. Since ahe was so spindly early on I didn't do much lst or defoliation until she was close to a month. It was about a month or so in when I realized she had potential to be big. From that point on she has be running wide open. This plant needed a lot of branch support throughout flowering. 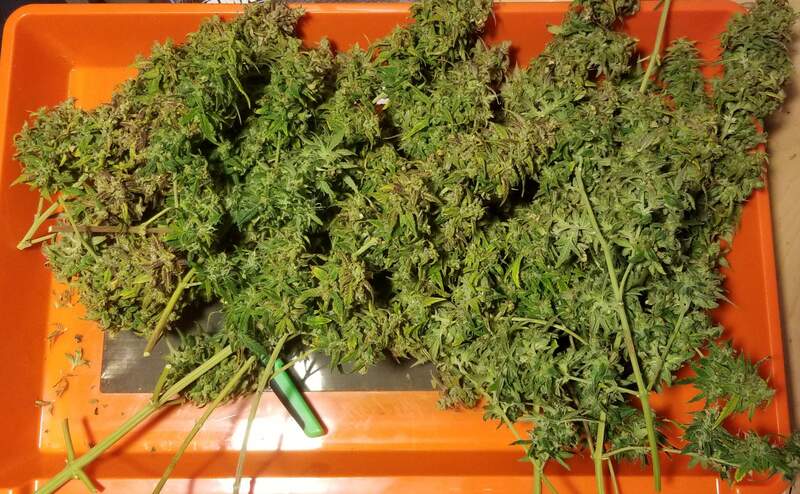 This was an exciting strain for me to grow. It will be a hard act to follow.